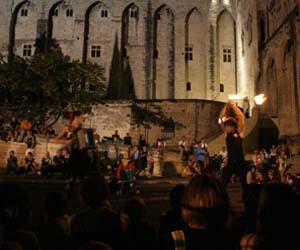 An unusual treasure hunt in Marseille’s narrow streets, looking desperately for your reward and then end up attending a private concert in Marseille most traditional area staring at the moon and sheltered by Notre Dame de la Garde. The doors of little known Marseille need to be opened for you to discover one of the most vibrant, cosmopolitan cities in the world. We will organize especially for you one of the most unusual urban treasure hunts that will take you in the footsteps of some of Marseille’s famous characters (from movies shot in the city). 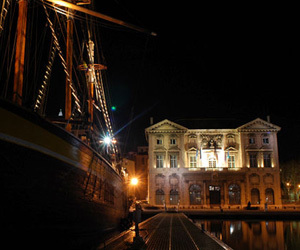 Your hunt will finish with a private concert on a typical Marseille square under the star-lit sky, overlooking one of the Mediterranean most astonishing cities.